On November 9, 2018 January 8, 2019 By Dani HeartIn Assholery, it needed to be said. This round of fires seems to be spreading with a vengeance. You are so right about mother nature being pissed. Simi Valley and the surrounding areas seem to get hit every single year as does Malibu and the Santa Barbara area and northern CA. People lose their lives and the beauty of CA just continues to burn away. I hope you are all safe. 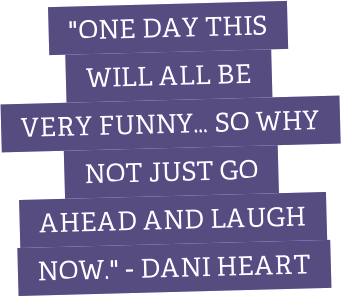 Great post Dani. So terribly sad! Just drove through there on vacay – unimaginable!